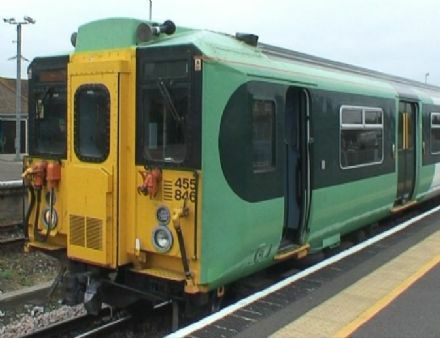 A cab ride journey aboard a Class 455 4-Car Unit of Southern Trains from London Victoria to Horsham via Sutton, Ashstead & Dorking. 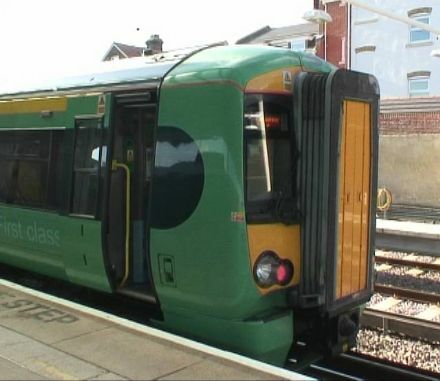 A cab ride journey aboard a Class 377 ‘Electrostar’ 4-Car Unit of Southern Trains from Redhill to Tonbridge via Gatwick Airport, Horsham, Godstone & Edenbridge. 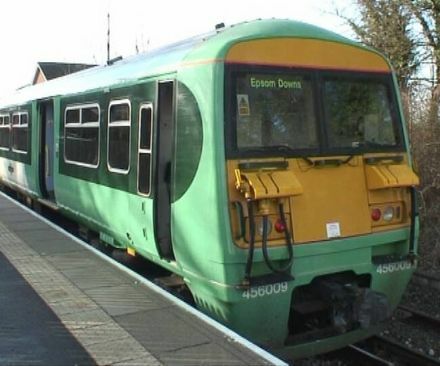 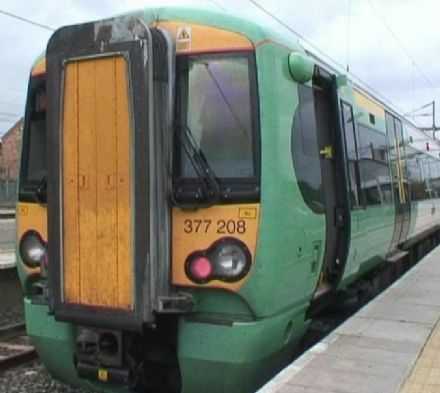 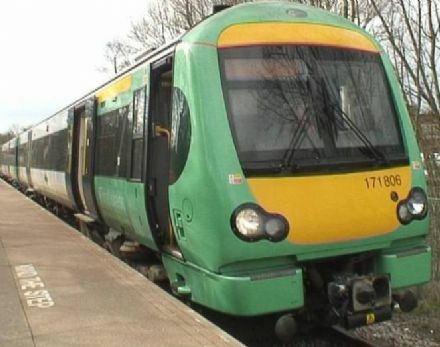 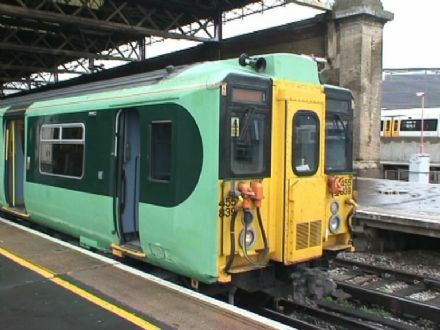 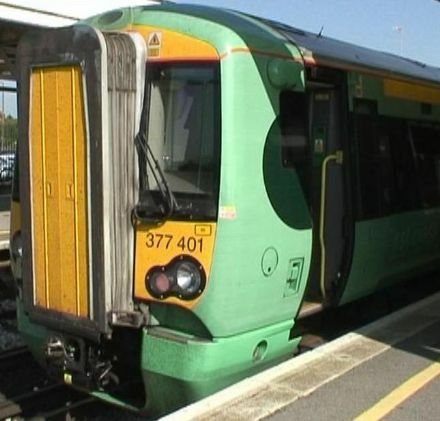 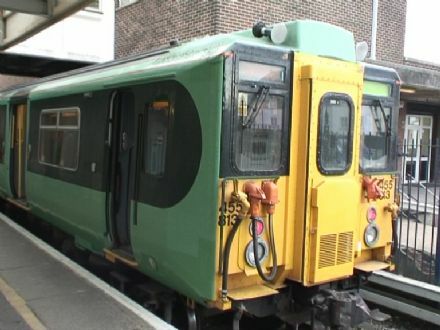 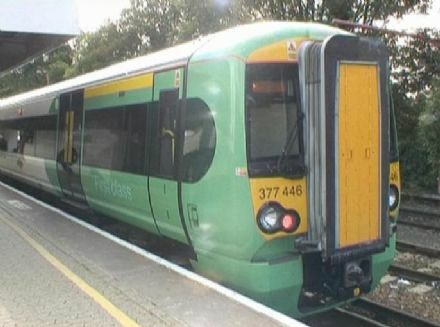 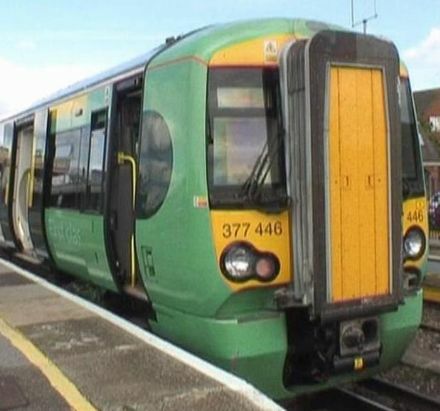 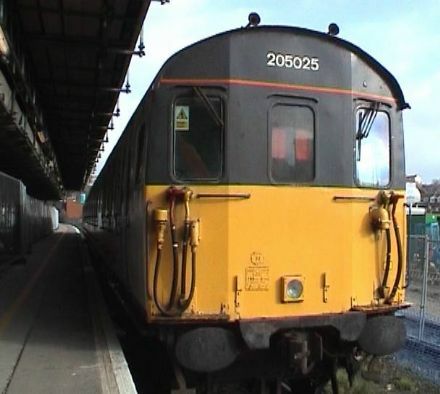 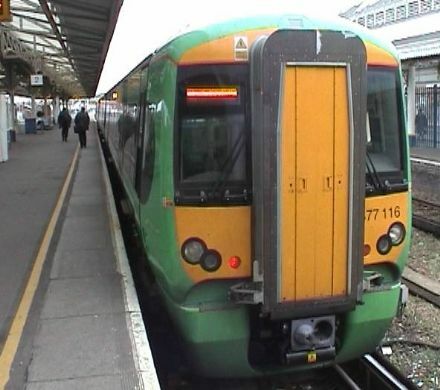 A cab ride journey aboard a Class 377 ‘Electrostar’ 4-Car Unit of Southern Trains from Portsmouth Harbour to London Victoria via Chichester, Barnham & Horsham. 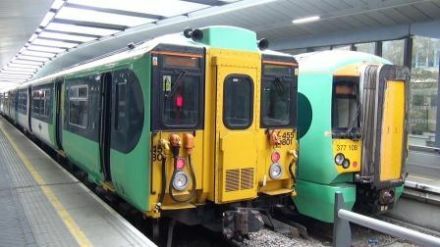 A cab ride journey aboard a Class 377 ‘Electrostar’ Units of Southern Trains from London Victoria to Portsmouth Harbour via Horsham, Barnham & Chichester. 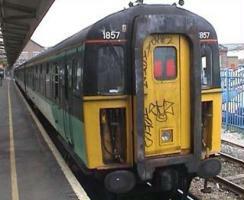 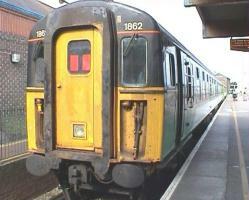 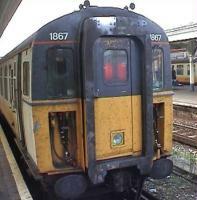 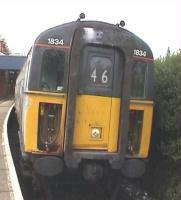 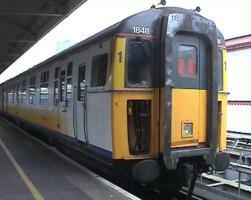 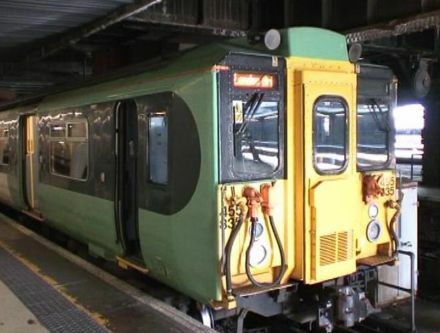 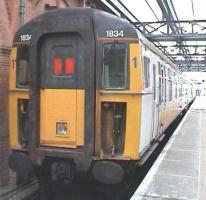 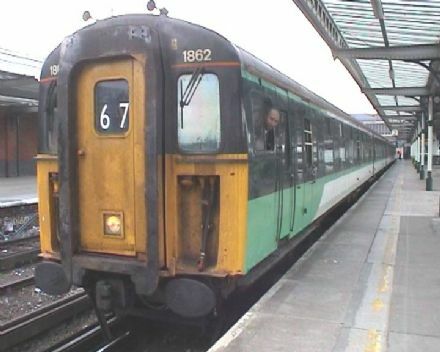 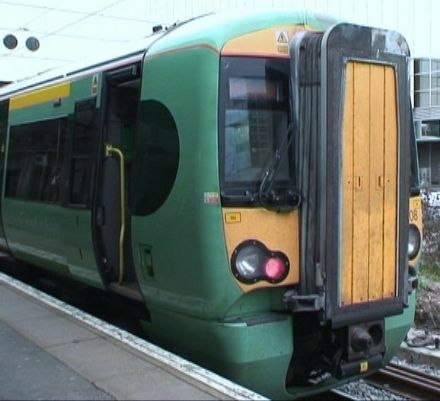 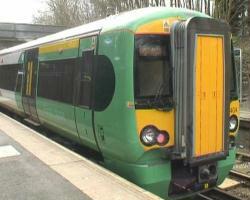 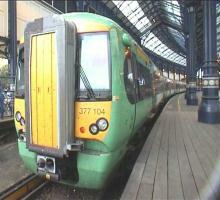 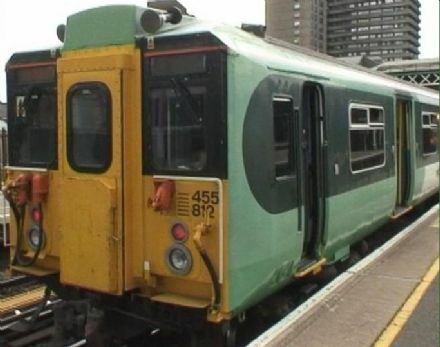 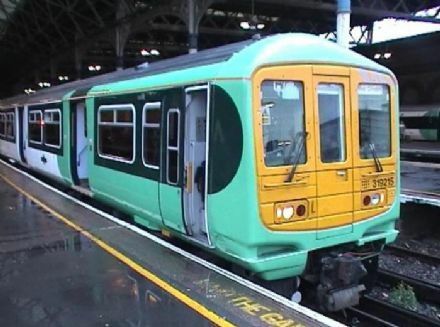 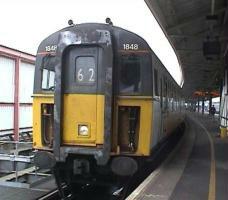 A cab ride journey aboard a Class 455 (four car unit) of Southern Trains from London Bridge to West Croydon & return. 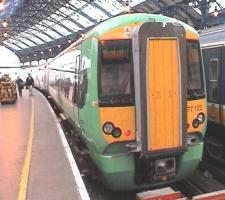 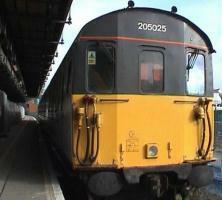 London Victoria, London Bridge, Brighton, Eastbourne, Gatwick Airport & Portsmouth Harbour.